Community – West Gippsland Community Radio Inc.
3BBR FM is now on Facebook! Great news everyone, we now have our own Facebook page! Welcome to new member, Richard Rejmer, who is now presenting a modern jazz show. Daniel Mansour and Tristan Hennessey are training. 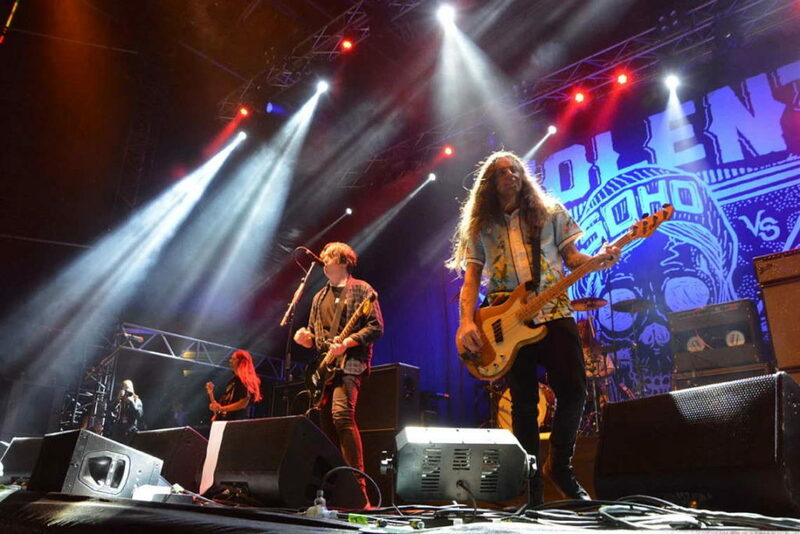 The Mosh: Zoe interviewed James Tidswell from Violent Soho! What’s the strangest thing James Tidswell from Violent Soho has seen in the crowd from stage? Here’s the playlist from Saturday 18 March! Here’s the playlist for this week’s show.